The Chapter website of our Royal Palm Chapter of USA Dance. 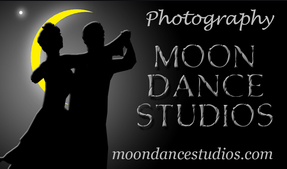 The official U.S. National organization for all amateur dancers and competitions. 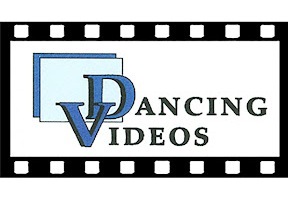 The official World DanceSport organization, of which USA Dance, Inc. is a member. 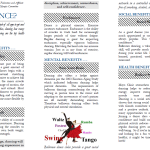 Here we post useful and interesting information about ballroom dancing, including information on Dancing for Good Health & Longevity, as well as other topics. If you wish to write and contribute an original article for potential publication on this website, please e-mail Info@RoyalPalmDanceSport.org. 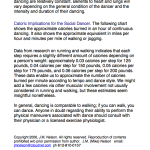 Dancing is The Healthiest of Exercises. That has been scientifically and medically proved. Expert studies have confirmed that dancing promotes good health and longevity, staves off Alzheimers and so many other deseases, and actually slows the aging of your bones, muscles, and brain. 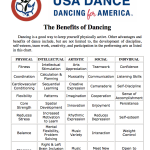 Several articles on this subject, provided courtesy of the National Office of USA Dance, Inc., are included below, along with other articles on dance topics that we think you may find interesting. 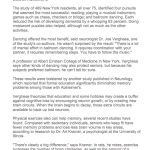 This article is reprinted here by permission of the author and USA Dance, Inc. 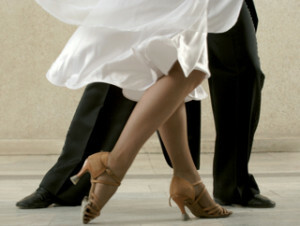 Dancing is a wonderful way to add years to your life and life to your years! 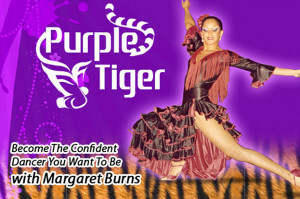 This article is reprinted here by permission of USA Dance, Inc.